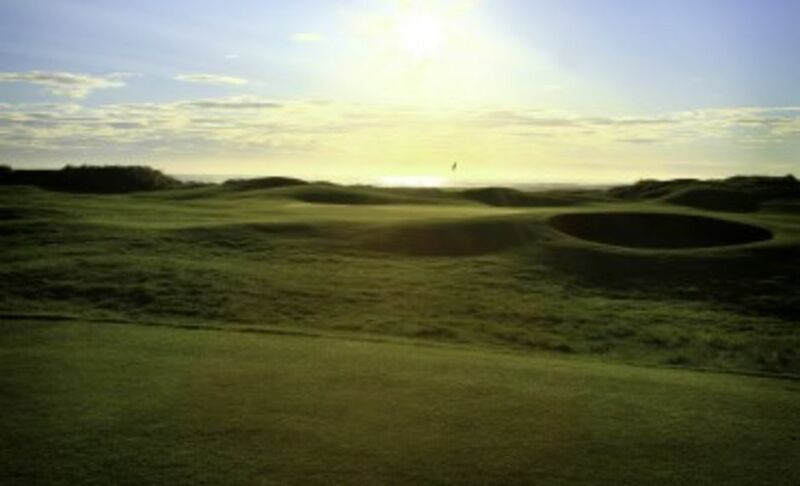 Goswick, a championship golf course in every sense of the word, is situated six miles south of the beautiful and historic town of Berwick upon Tweed, Northumberland, on the east side of the A1 and an hour from Newcastle and Edinburgh. 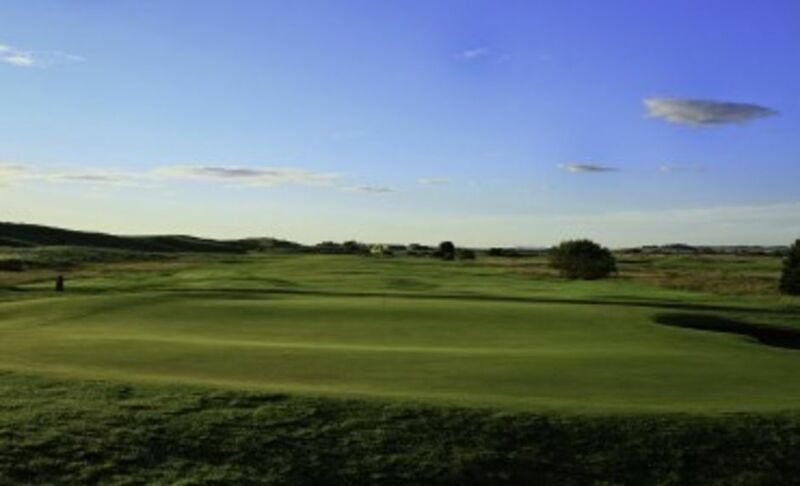 This Northumberland golf course measures a mean 6,803 yards from the medal tees, is rarely affected by the weather and is playable all year round from dedicated tees to full greens. All this set in the most stunning coastal scenery in Northumberland – a designated area of outstanding natural beauty. Your visit to this superb gem of a Northumberland Golf Course will be fondly remembered.